Naturo developed a patented world-first ‘All Natural’ technology called The Natavo Zero™, which solves the issue of avocado browning and is setting a new standard for avocado preservation. Delivered via the patented Avocado Time Machine, the Natavo Zero ™ process effectively switches off the enzyme that causes avocados to go brown. It’s 100% natural, using only the forces of nature. This simple but sensational solution solves all the major problems that have been on the cut and pulped avocado industry’s wish list for decades. 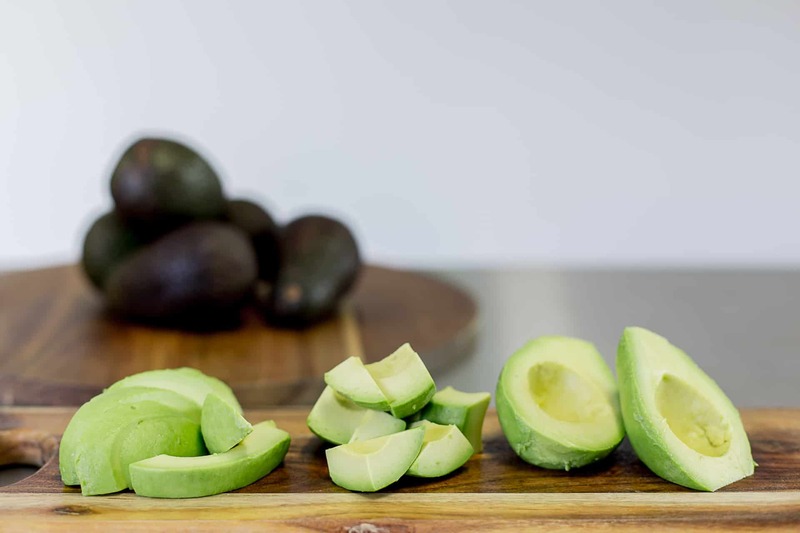 Naturo is is now proudly producing a range of avocado products available to those in the food service, restaurant and hospitality industry. Contact us today if you would like to know more about how to get your hands on our avocado products.